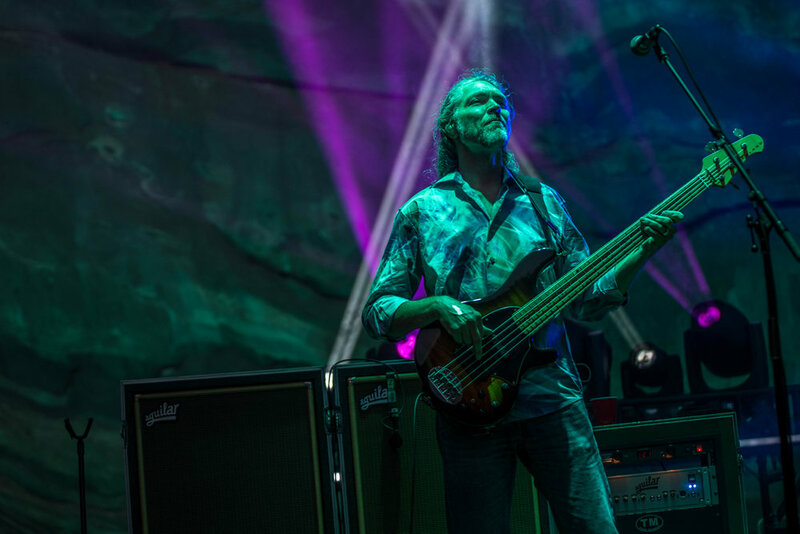 This past weekend the String Cheese Incident (SCI) took over Red Rocks for what's become an annual three-night event. 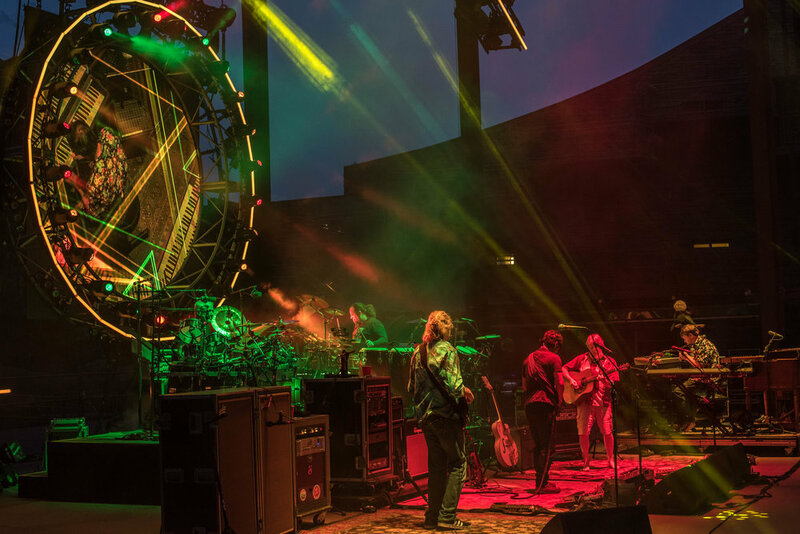 This venue has become a home base for the Colorado band, allowing them to bring a variety of musicians to open up and sit in on their electrifying performances. 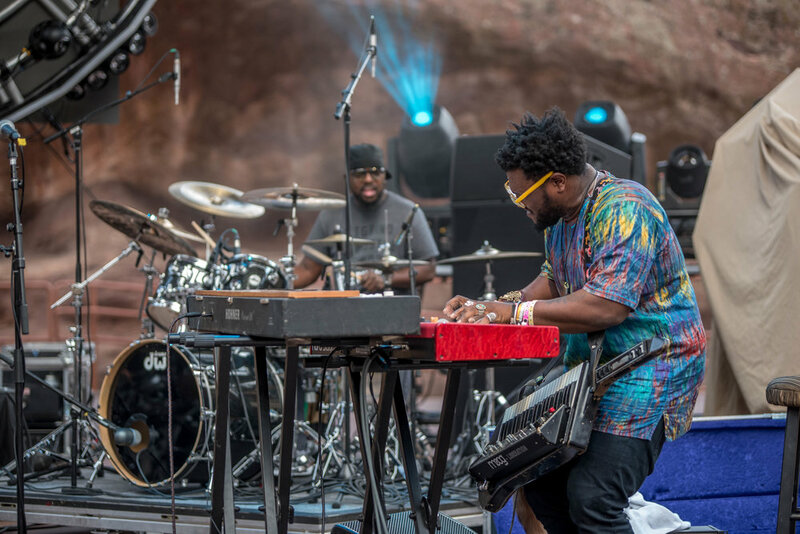 This year, SCI brought out friends TAUK, Kamasi Washington and Hot Rize for each of their three shows. 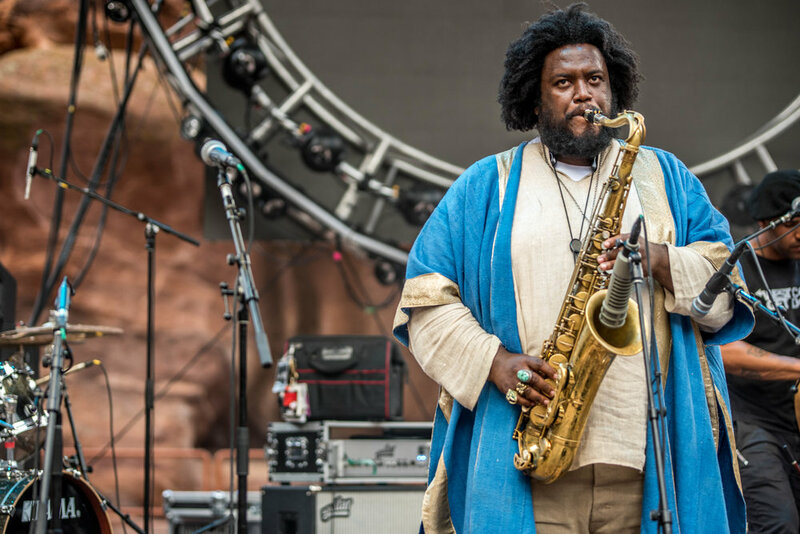 We were lucky enough to cover Saturday night with the sensational jazz saxophonist Kamasi Washington. 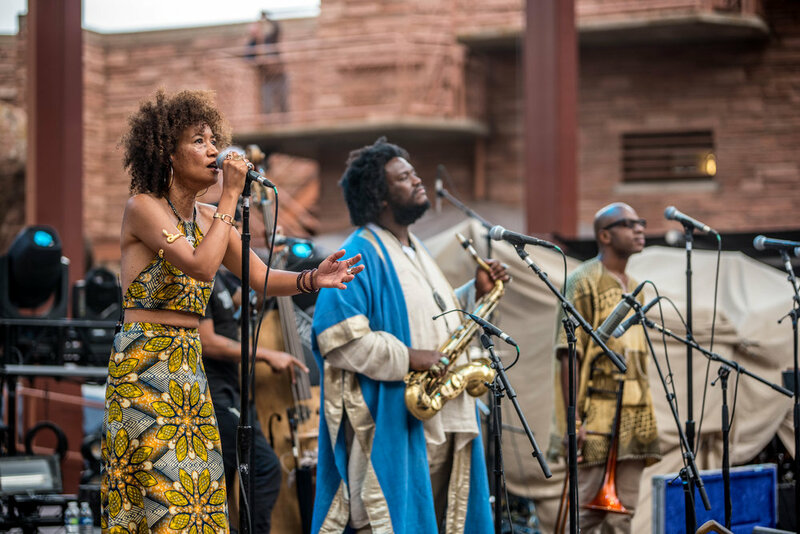 When we heard Kamasi Washington was opening this Saturday we knew we couldn't miss it. 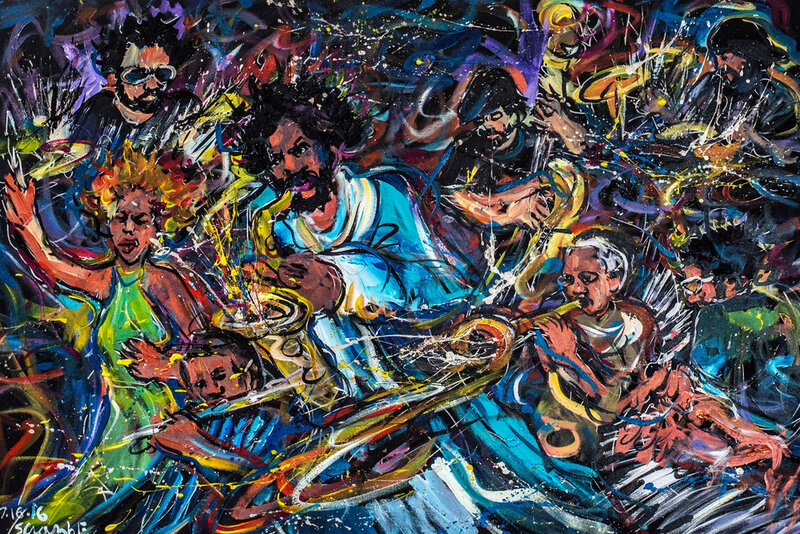 The Los Angeles born-and-raised saxophonist/composer has been making waves in music after having collaborated with all sorts of artists like Herbie Hancock, Nas, Snoop Dogg, and, Thundercat. 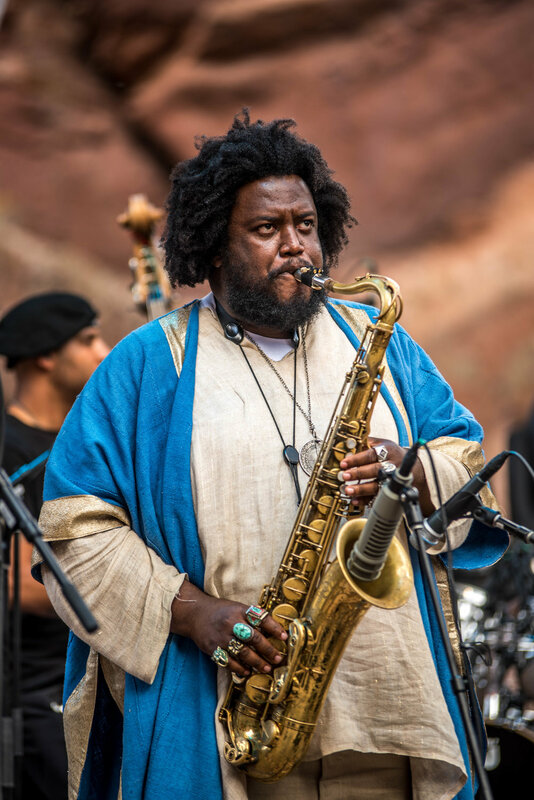 Most recently he conducted the strings section as well as holding down the saxophone for Kendrick Lamar’s latest album To Pimp A Butterfly. 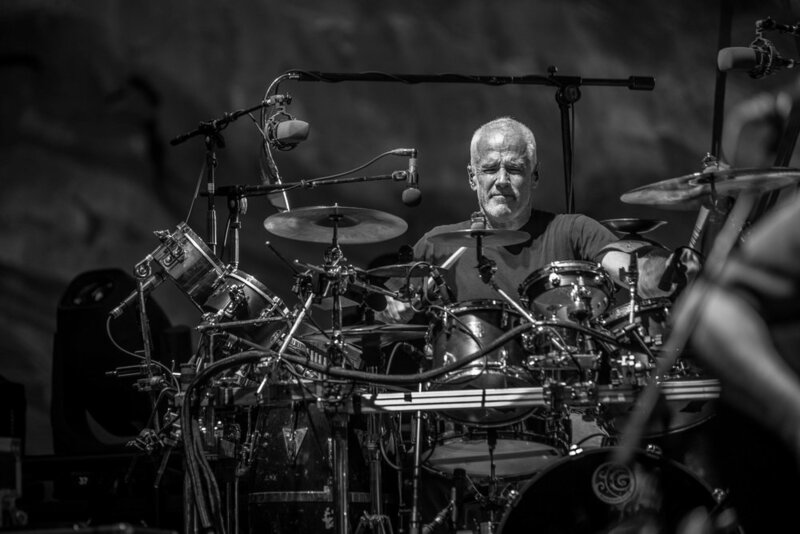 He was also selected to lead this years Super Jam at Bonnaroo along side local favorites Nathaniel Ratliff and the Night Sweats. 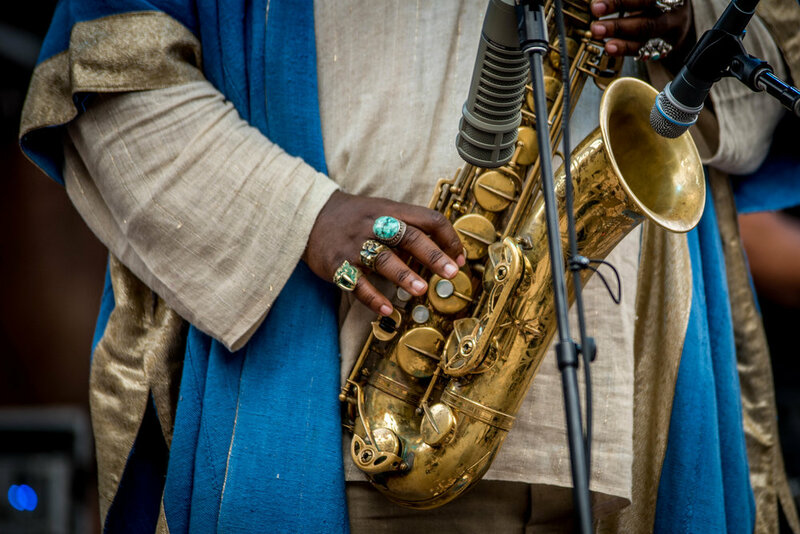 His style of jazz has opened up a new window to reach out to new audiences who might not understand the complexities of the genre. Washington released a massive three hour long album last year appropriately named The Epic that was given excellent reviews from top critics. 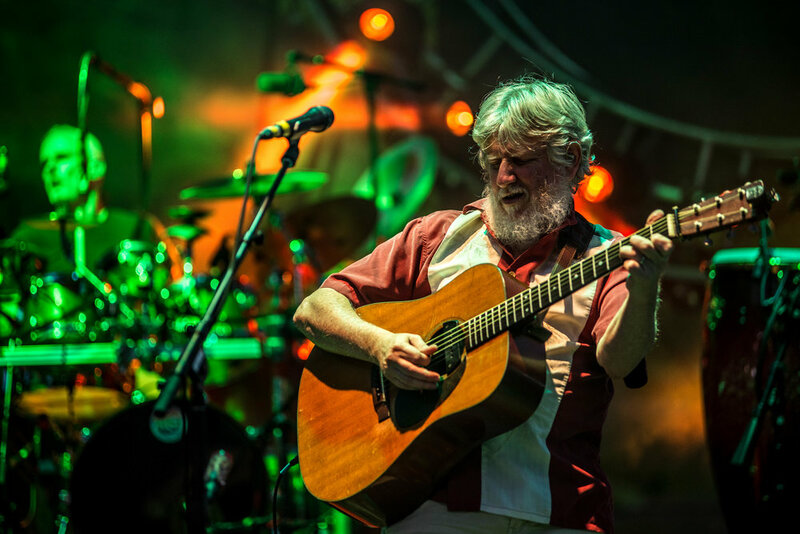 For those who know and love String Cheese Incident, this show was an incredible showcase. 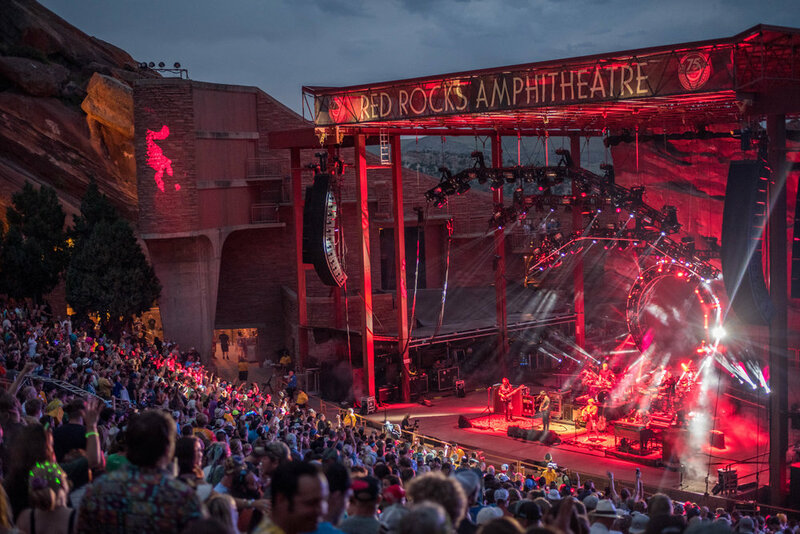 Some of our favorites moments of the night were during songs like “Restless Wind”, “Best Feeling”, “Colorado Bluebird Sky”, “Sirens” and “Desert Dawn”. 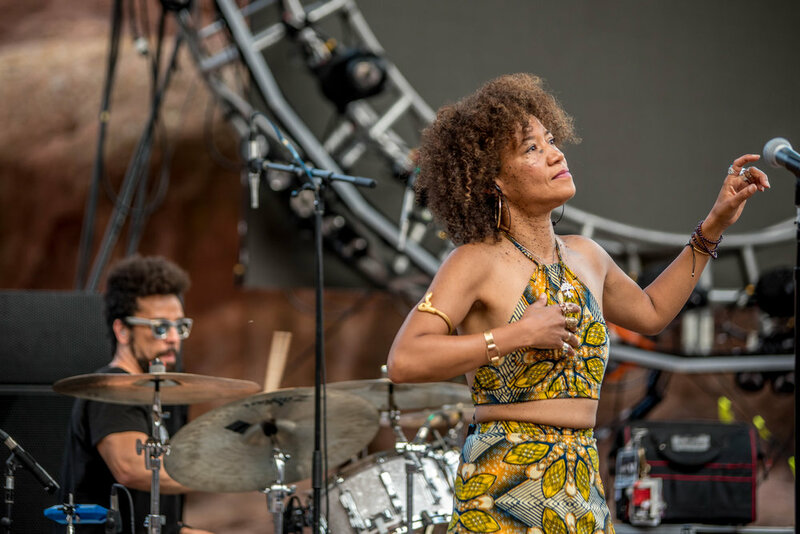 As we anticipated, Kamasi Washington sat in with the band during their rendition of John Coltrane’s “Impressions”, which carried into “I Want To Take You Higher” featuring Colorado’s very own Sheryl Renee. 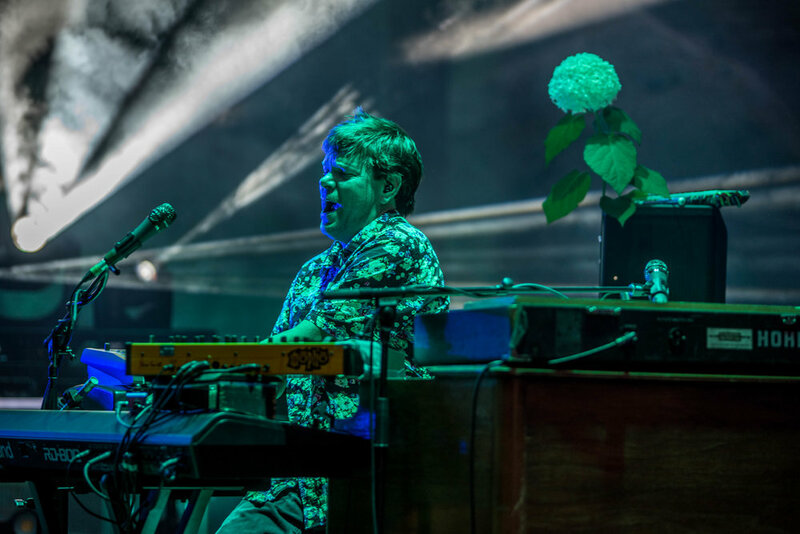 Washington also sat in during the second set for songs like “45th of November” and “Bumpin’ Reel." 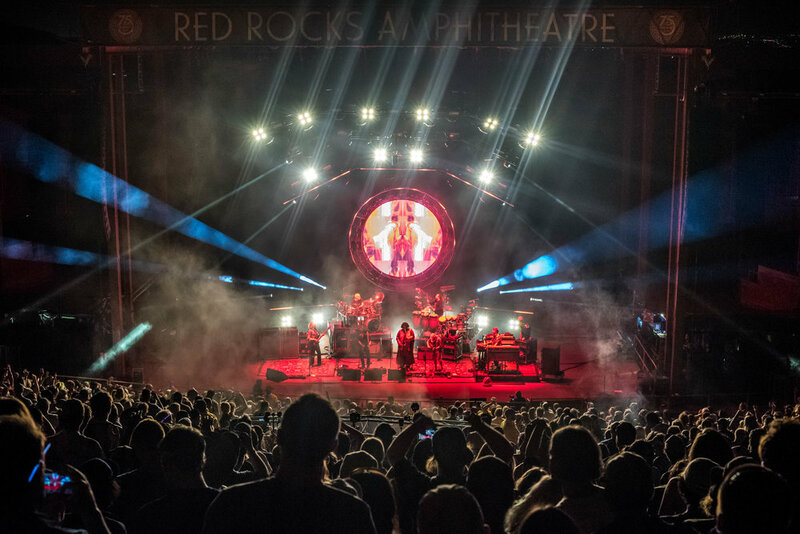 The visual spectacle that SCI showcases alongside their music was nothing short of amazing; reminiscent of a dimensional portal zooming into multiple views and perspectives of the artists playing on stage.